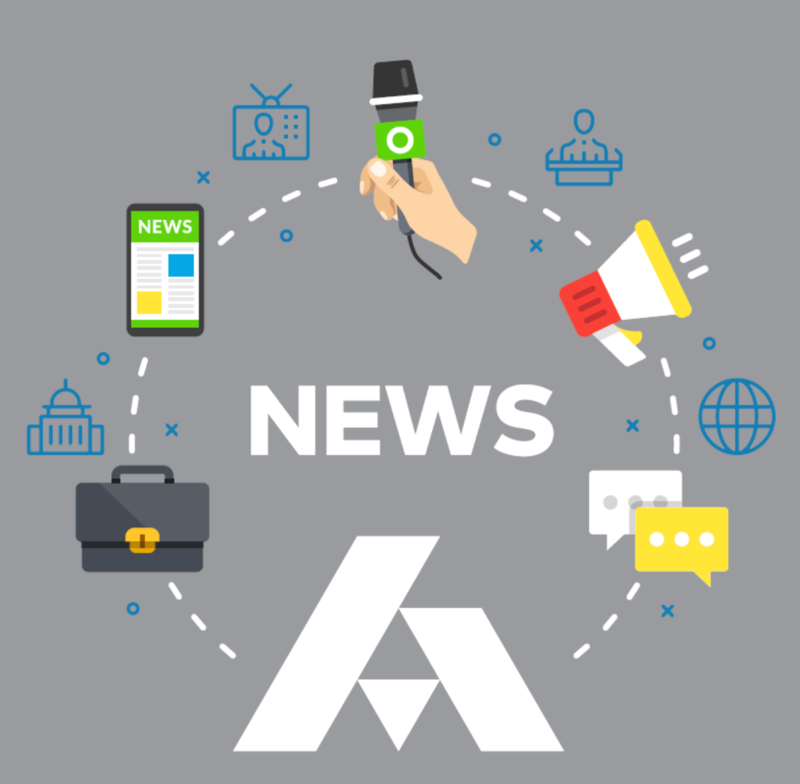 Alera Group Acquires Dohrmann Insurance Agency, Inc.
Read moreAlera Group Acquires Dohrmann Insurance Agency, Inc. Advisory Services through Alera Investment Advisors, LLC. Securities offered through Triad advisors, LLC, Member FINRA / SIPC. Alera Group, Inc. Alera Investment Advisors, LLC and Wilson Albers & Company are not affiliated with Triad Advisors, LLC.